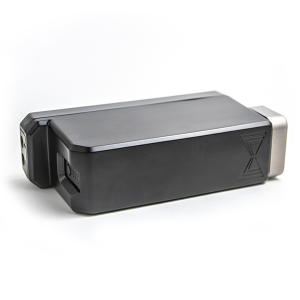 The AGITO has been developed so that it can work in many different scenarios. 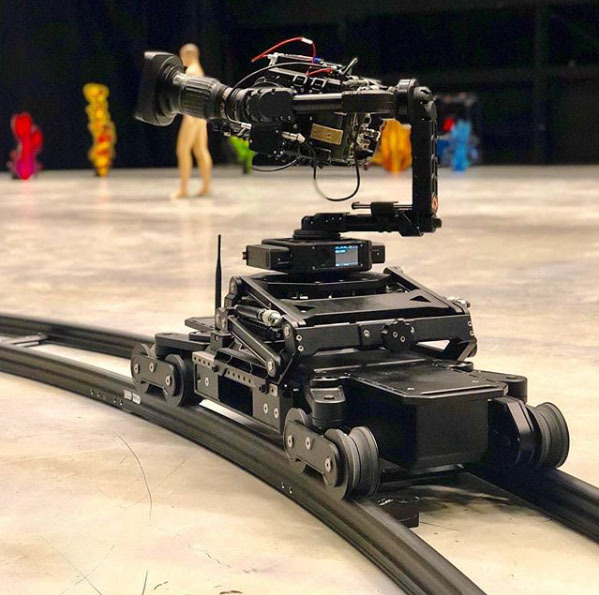 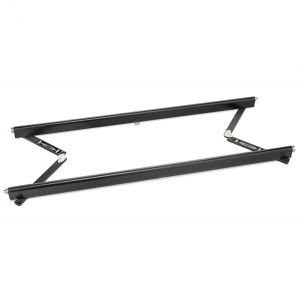 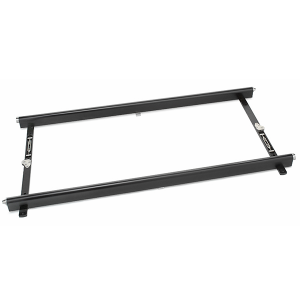 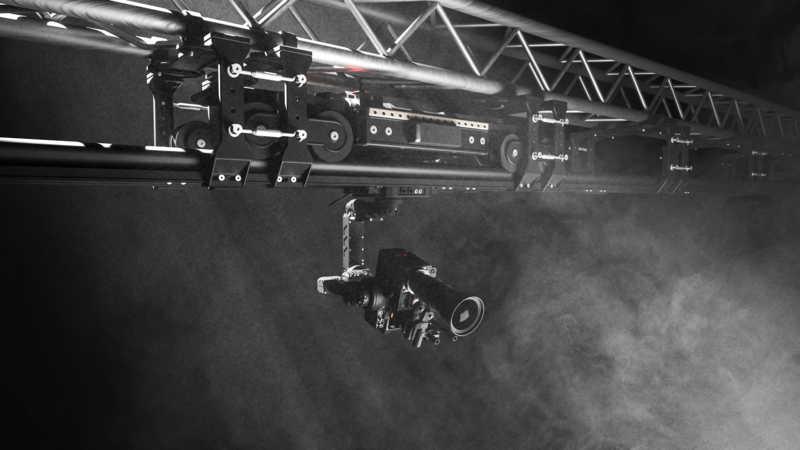 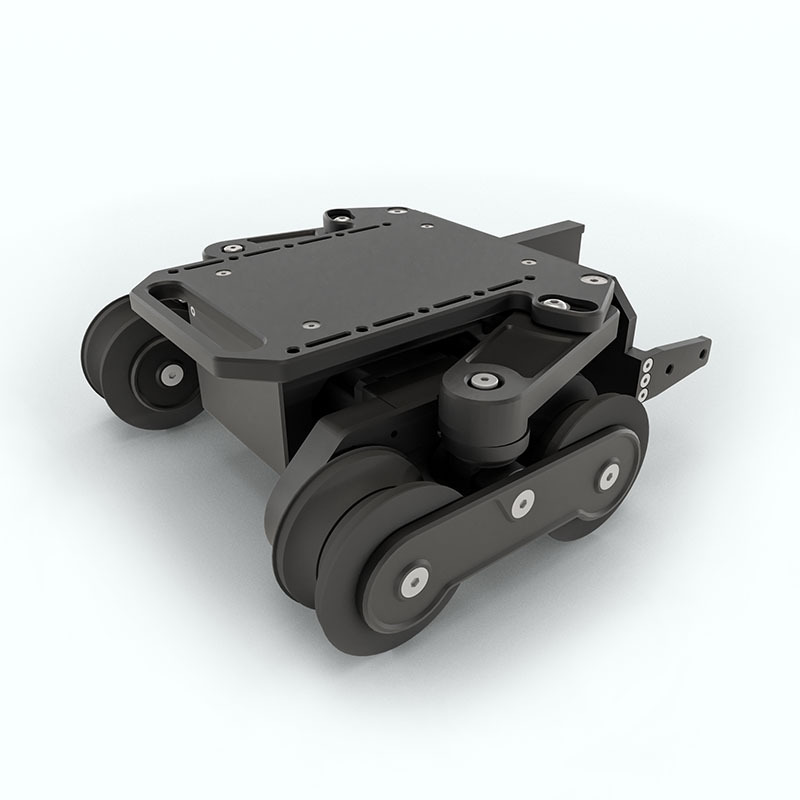 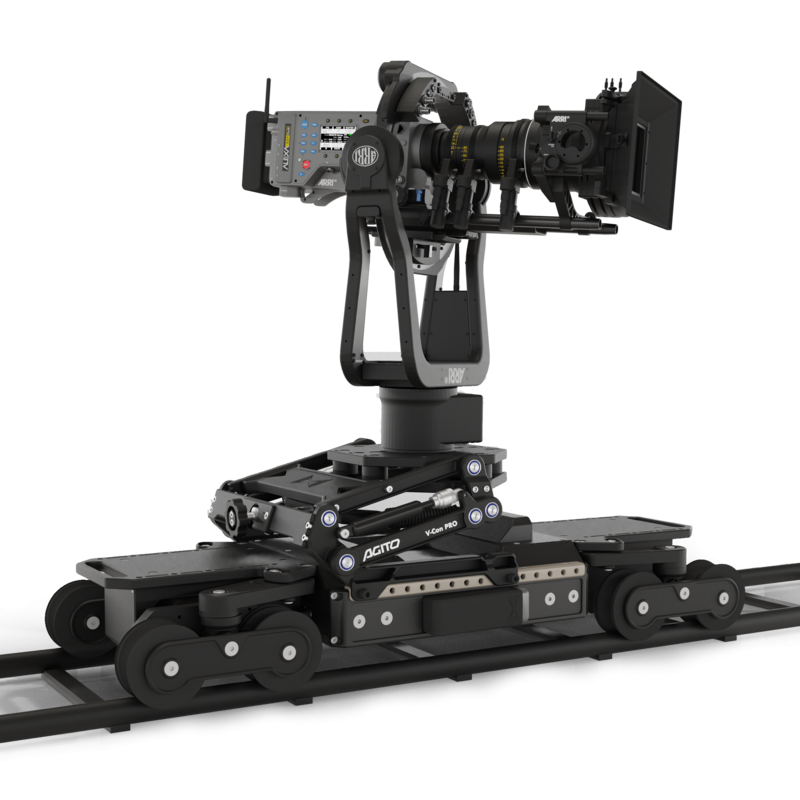 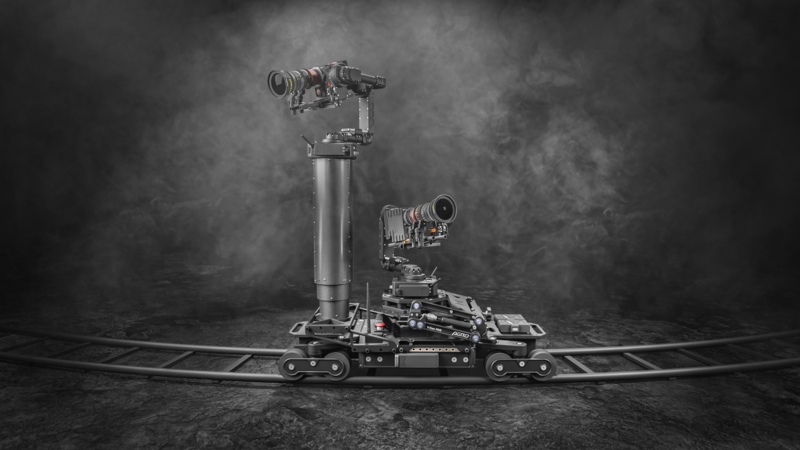 When you add TRAX drive-ends to the AGITO your system becomes a remotely operated track dolly. 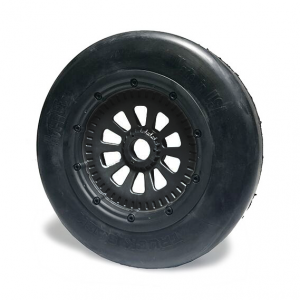 It can adjust to any existing track gauge between 300 – 400mm and has split wheels for silent operation and running speeds of up to 6m/s ensure it is perfect for studio work or in places where a track is essential.